We at AM Fire and Security were more than happy to upgrade the CCTV equipment across 4 World of Books sites across the UK and Scotland. "I would recommend AM Security without hesitation." 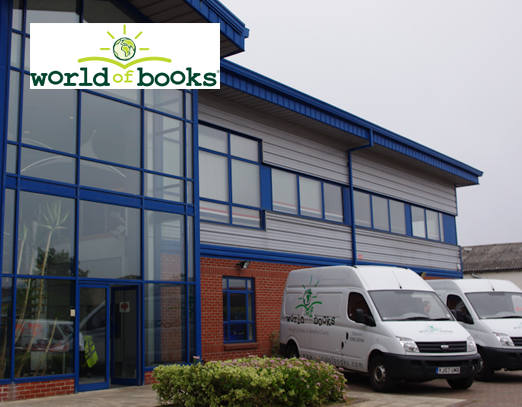 “World of Books chose AM Security to be our preferred supplier to upgrade the CCTV equipment across four of our sites situated across the UK and Scotland. With the Company constantly growing we felt the need not only to upgrade the equipment but to have compatible systems at all sites making it easier to monitor from a central location and remotely using one dedicated software system. "Our expertise in CCTV and Fire Alarms allows us to provide the perfect solution for your business"
Our professional team at AM Fire & Security Group are proud to offer a high quality security and fire alarm service throughout Brighton and the surrounding areas of East Sussex. 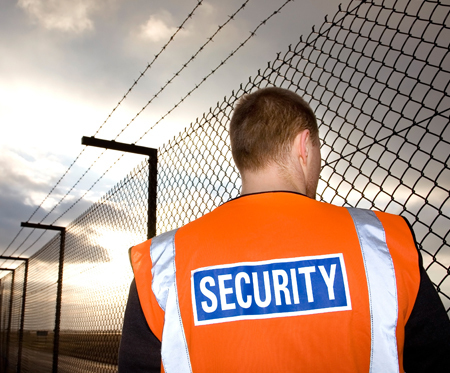 We are specialists in the design, installation and maintenance of high quality security systems. Our aim is to provide each and every customer with an excellent, cost effective service.